Ice Lake Training is here again! 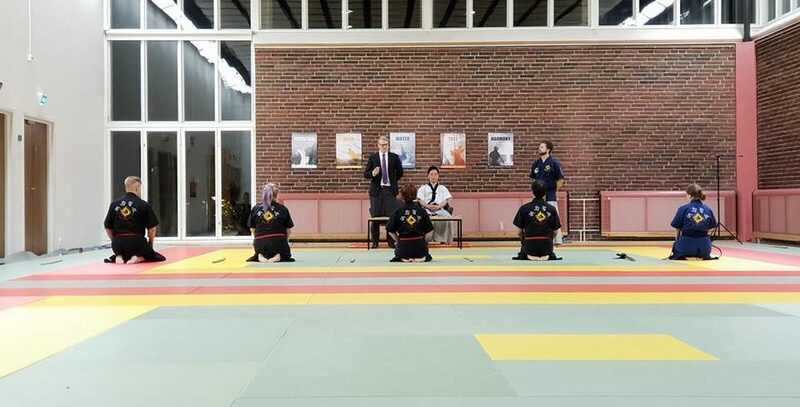 We had a double ceremony: two new black belts (1′ and 2′ dan) received their uniforms and certificates and an belt exam saw all four participants successful! Congratulation to everybody! New courses are starting! + video5! New courses are starting! + video4! New courses are starting! + video3! New courses are starting! + video! The registration for the fall courses in Helsinki is now open! + video!